The Aspire Triton 2 is an upgrade to the original Triton that brings a new sleeker look in collaboration with extra features. 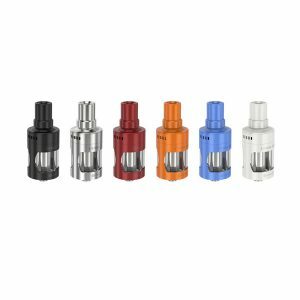 The Aspire Triton 2 sub-ohm tank is an improvement to the Triton Sub-ohm Tank, bringing what the vaper community wanted. 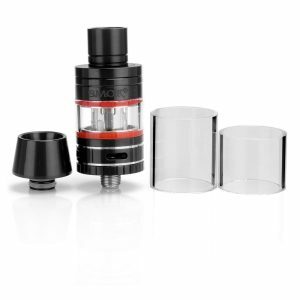 It comes with a better top filling system, uses a new Aspire Triton Clapton Coil structure, and has a very nice look. With the Triton 2 comes an all new top filling system that had to be made due to the new 510 compatibility. The base is now threaded, which makes the whole kit way more secure and prevents most if not all leaks. The Top Fill Ring has a new system, making adjustment even easier than before. 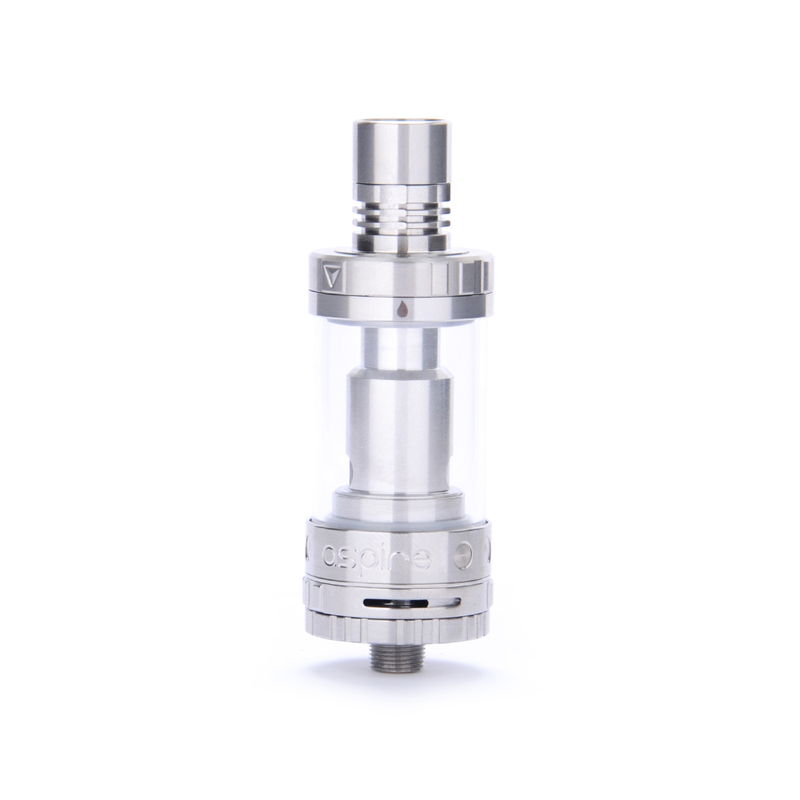 The Triton 2 features glass tank sections in order to make it easy to see how much e-liquid the user has remaining. The Triton 2 was engineered by Aspire to excel in every day use. 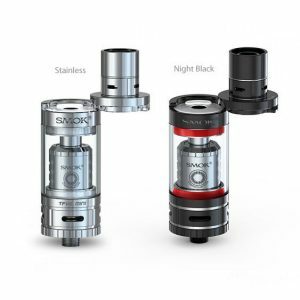 It comes with a delightfully potent 3mL tank capacity. 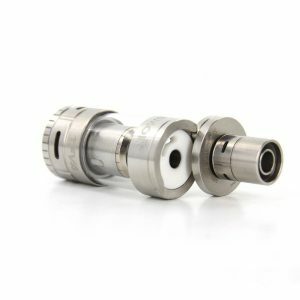 The Aspire 0.5 ohm Clapton Coil changes how the Triton 2 manages to perform, increasing flavor recreation, creating a noticeable heating pattern, and improving vapor production a ton. The Aspire Triton 2 sits neatly in front of the original Triton when it comes to everything a kit needs.